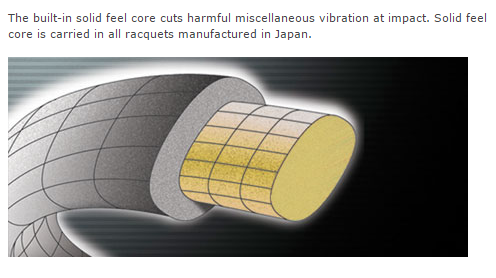 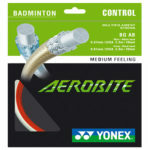 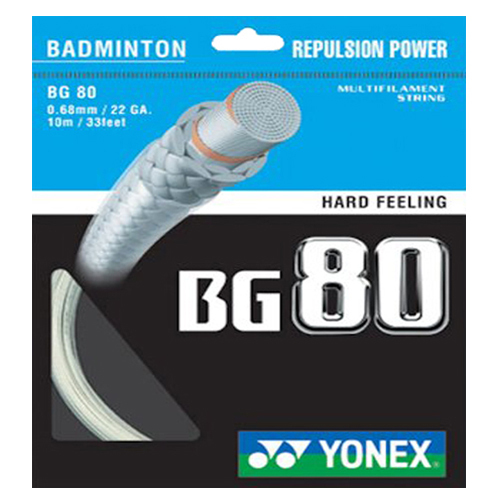 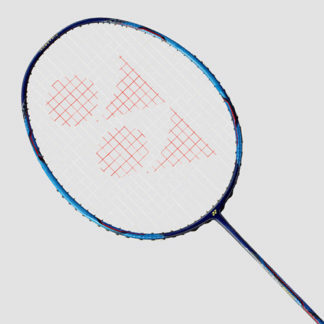 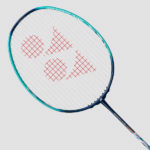 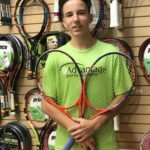 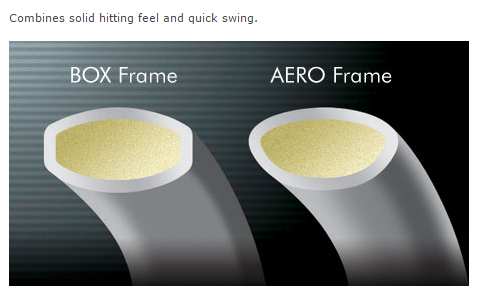 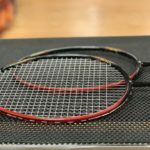 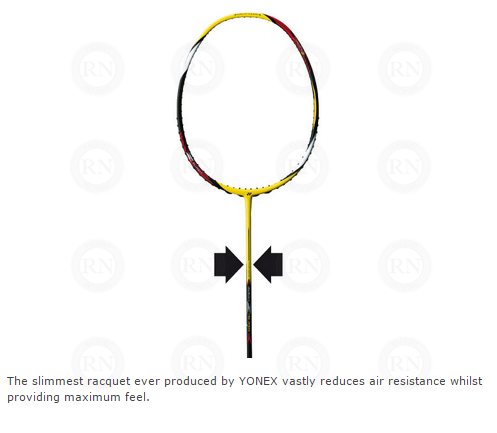 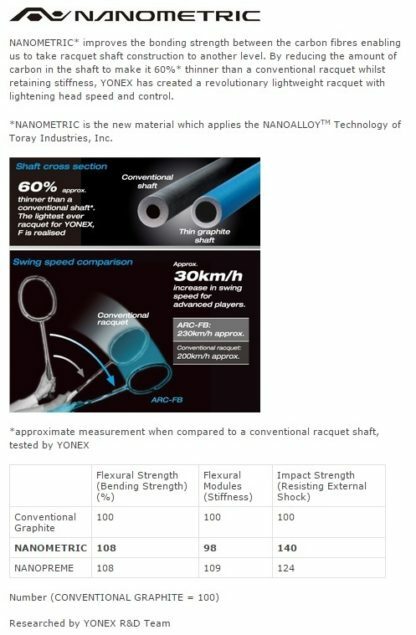 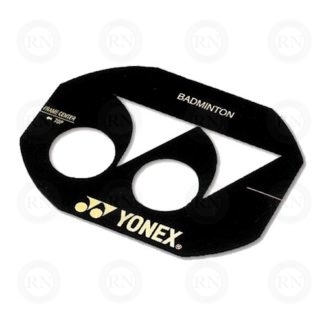 Discontinued by Yonex. 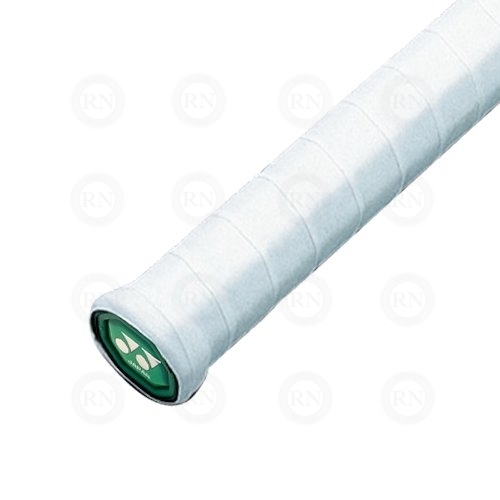 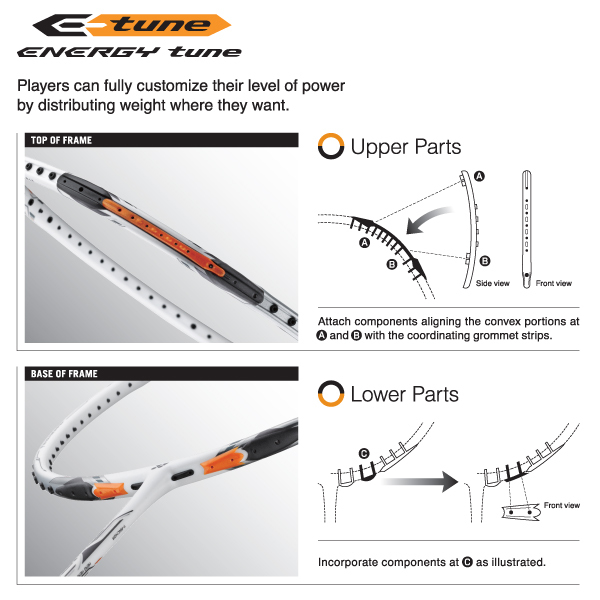 Replaced by the Voltric 50 e-tune. 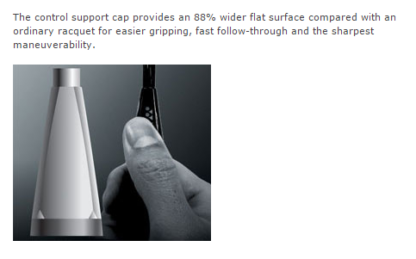 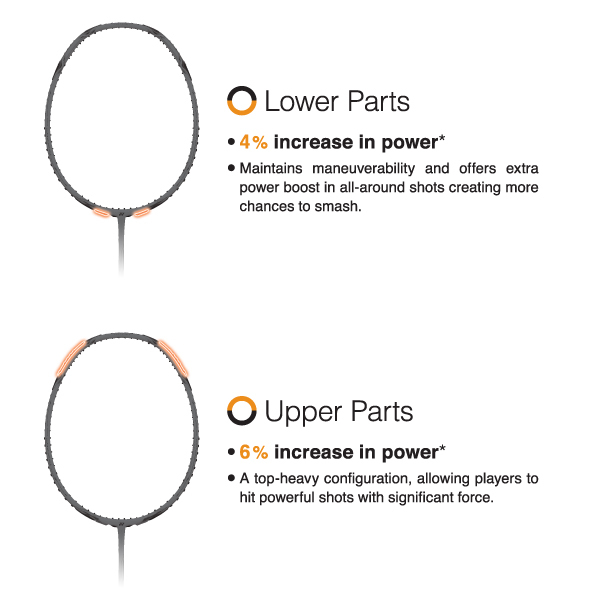 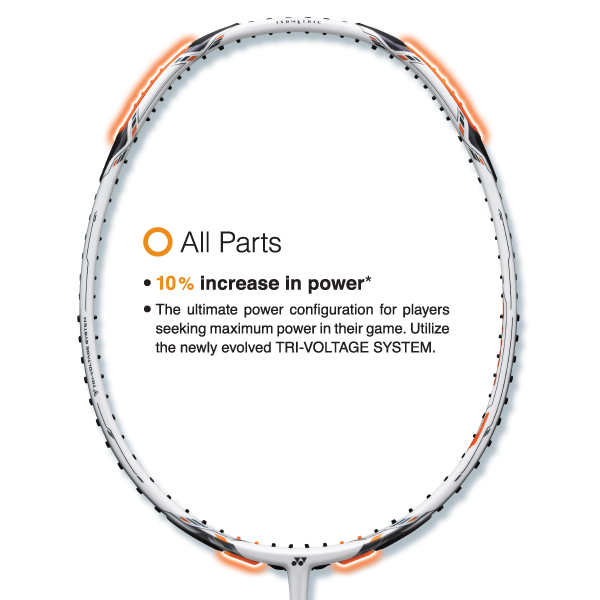 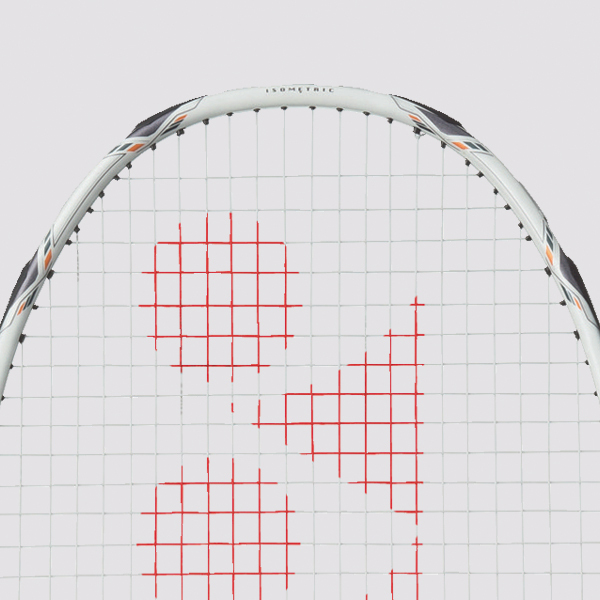 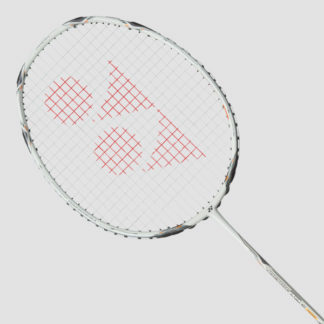 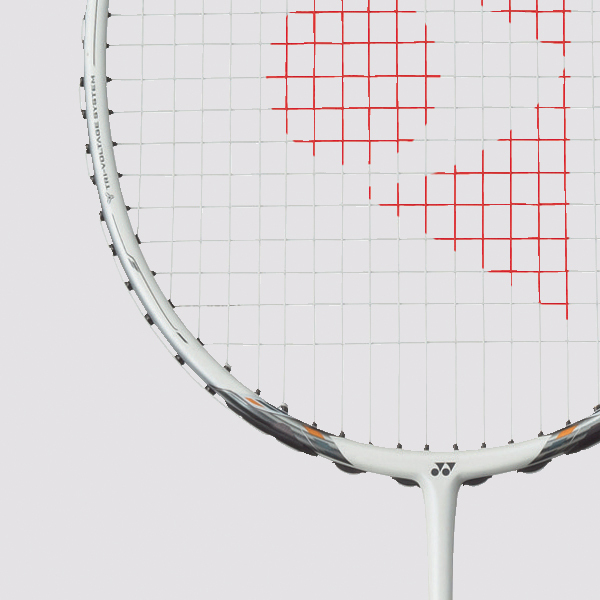 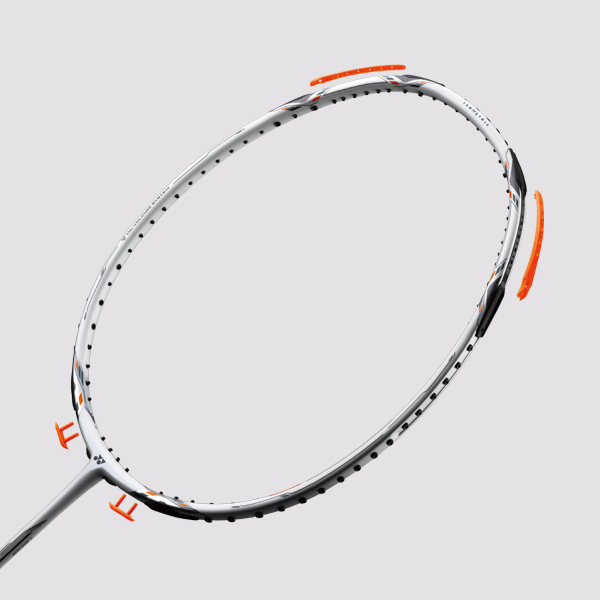 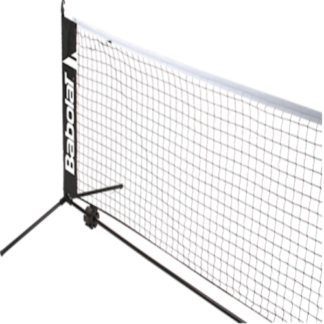 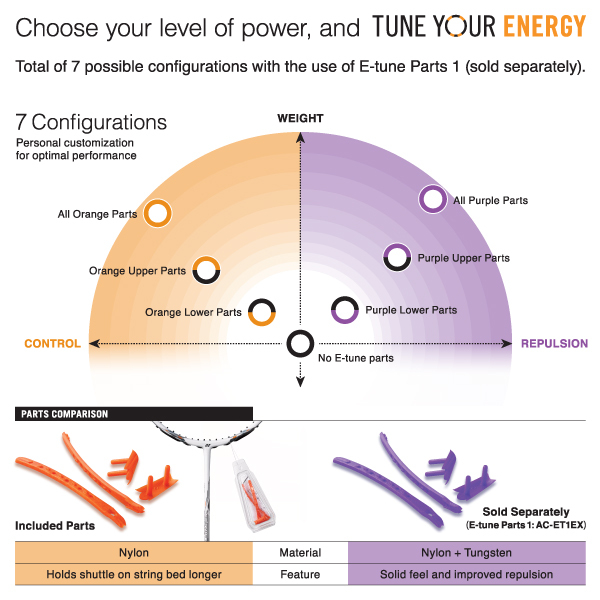 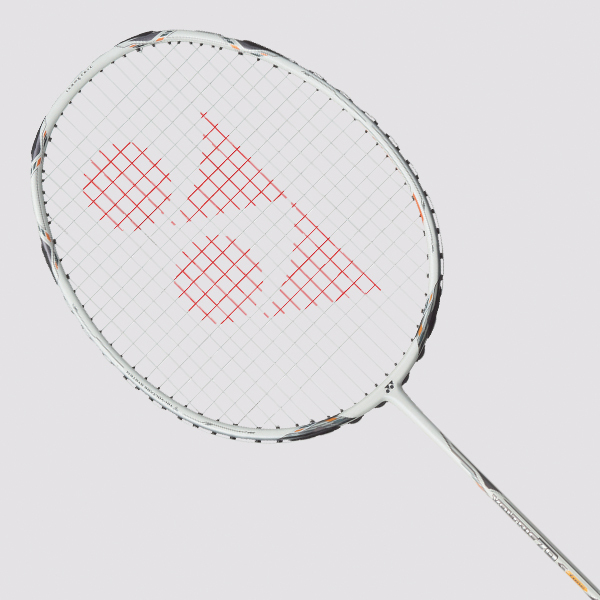 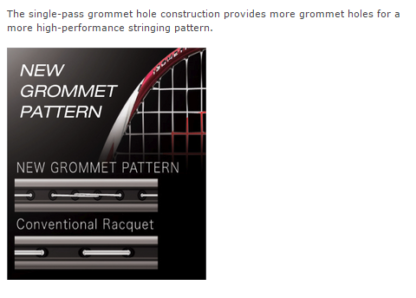 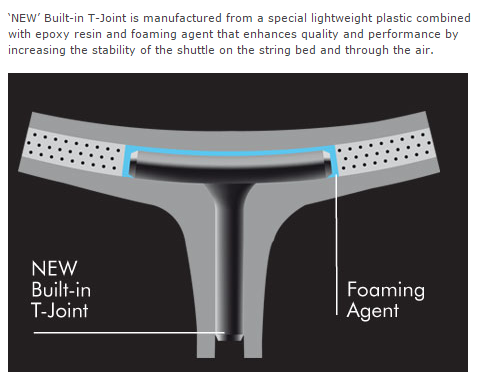 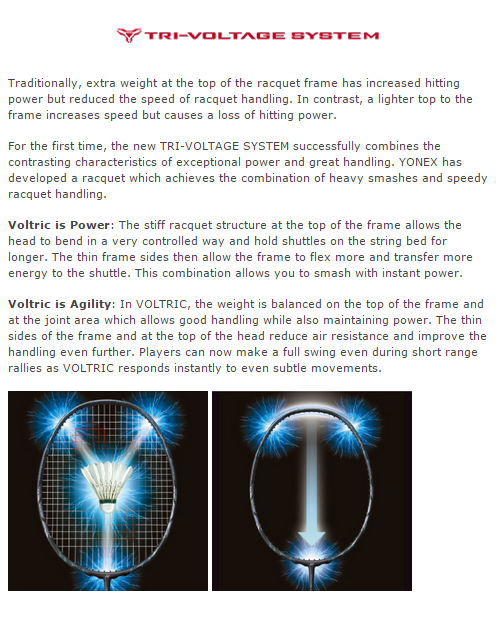 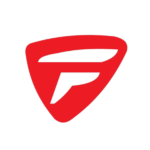 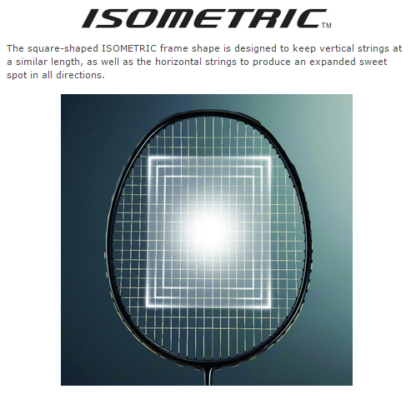 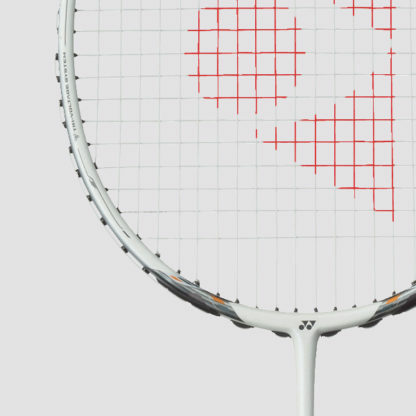 The world’s first racquet to allow 7 possible configurations combined with our powerful TRI-VOLTAGE SYSTEM.